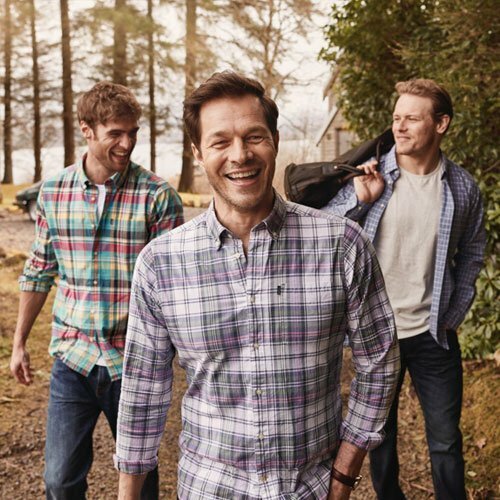 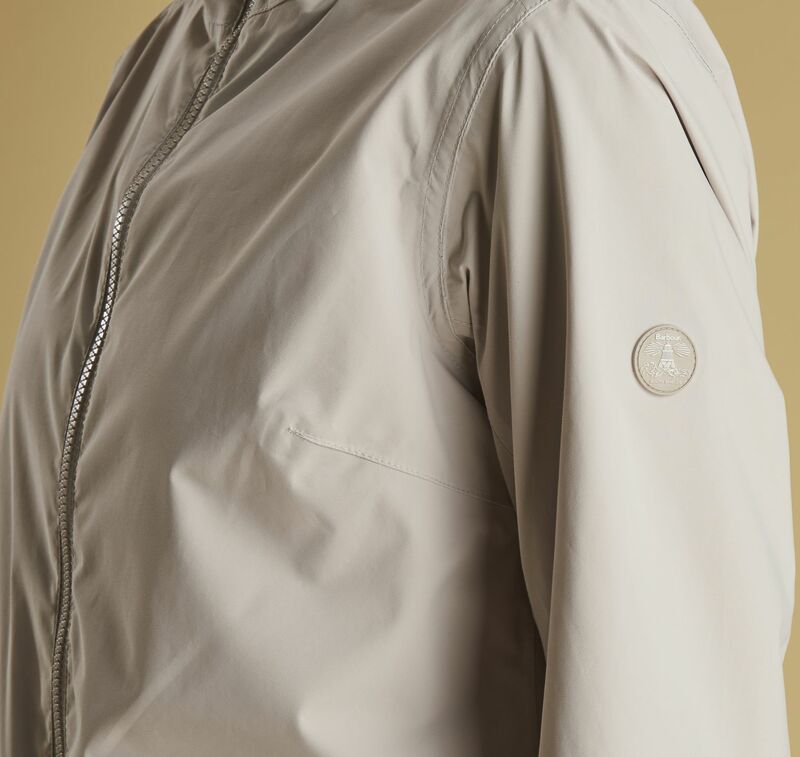 The Barbour Abrasion Jacket is cut to a comfortable fit with a waterproof outer and a mesh lining for extra breathability. 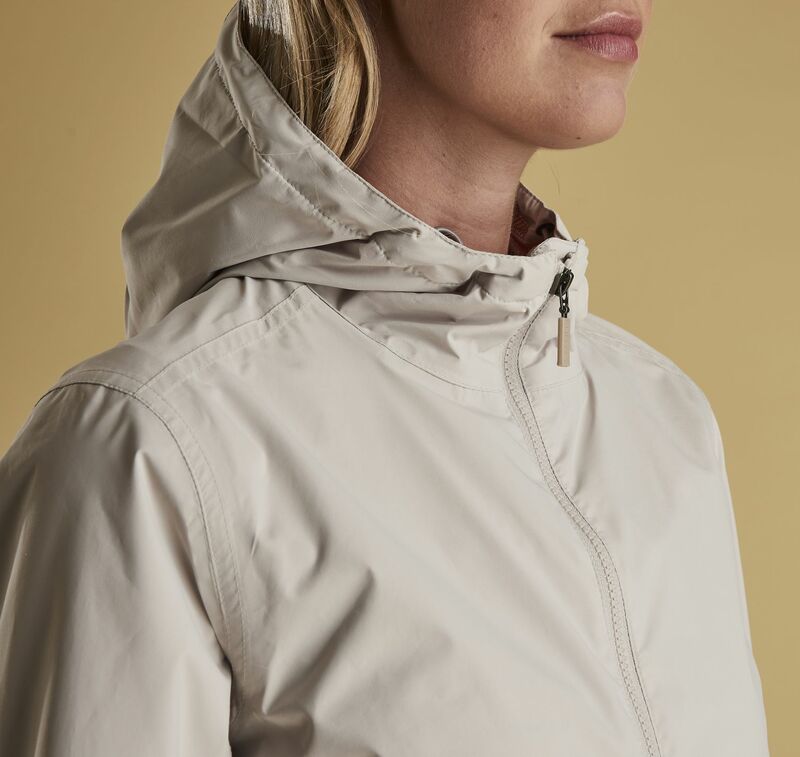 Its two-way zip fastens through to a fixed hood, while the lower patch pockets also feature side entry for protecting hands. 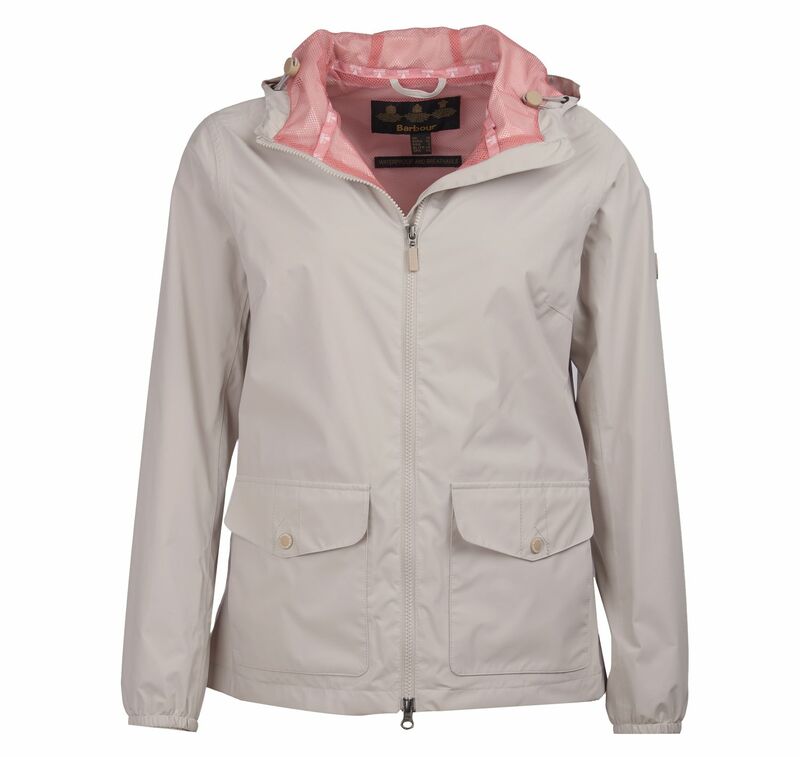 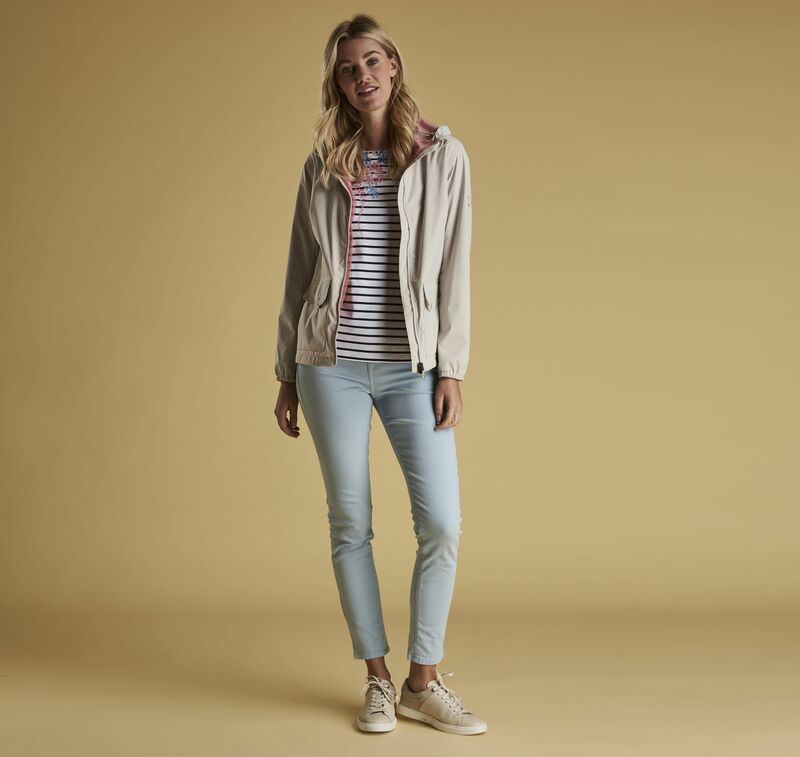 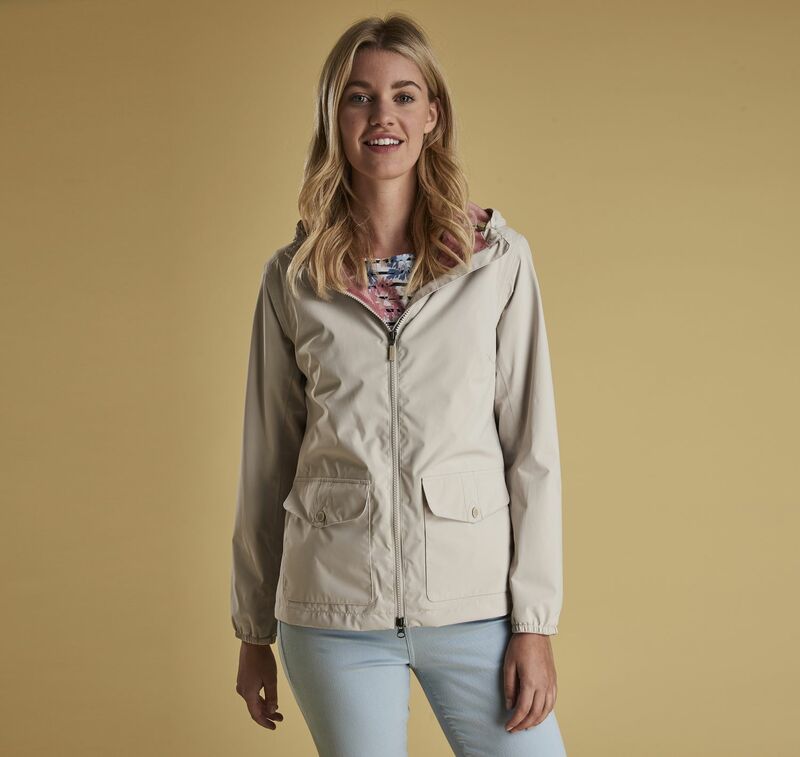 This lightweight jacket comes complete with a pack-away bag for added practicality. 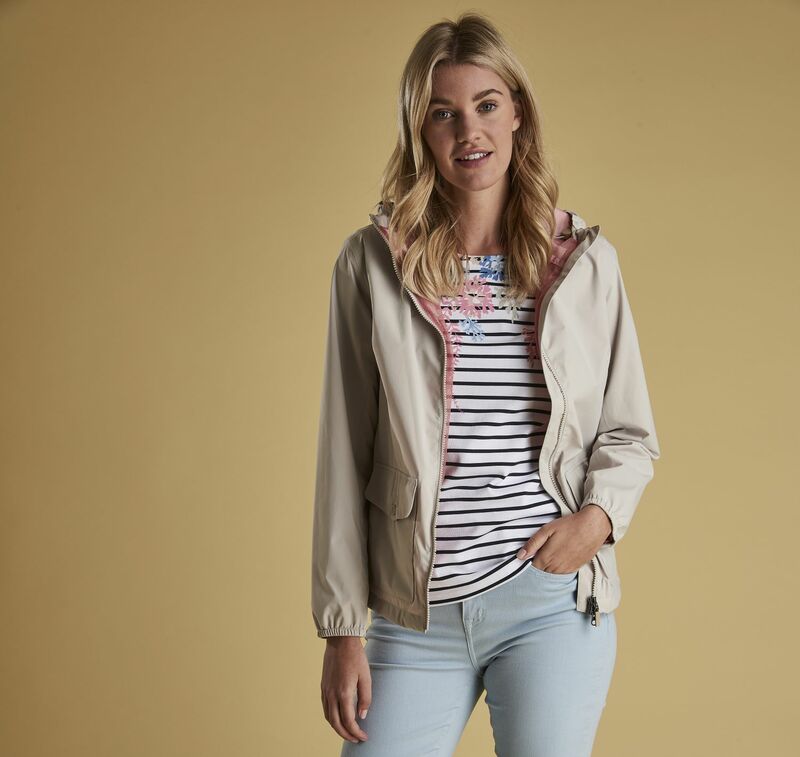 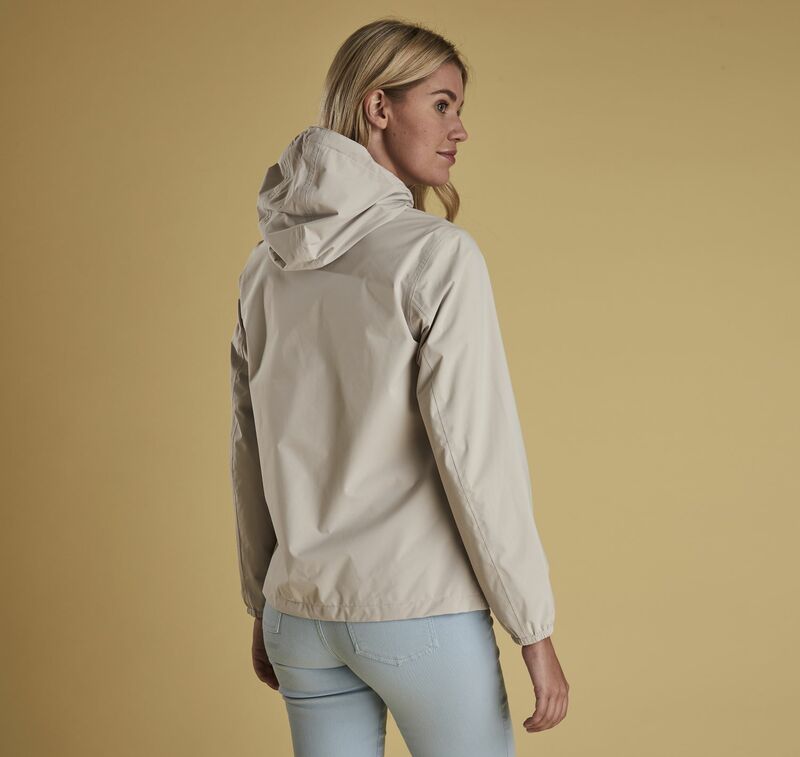 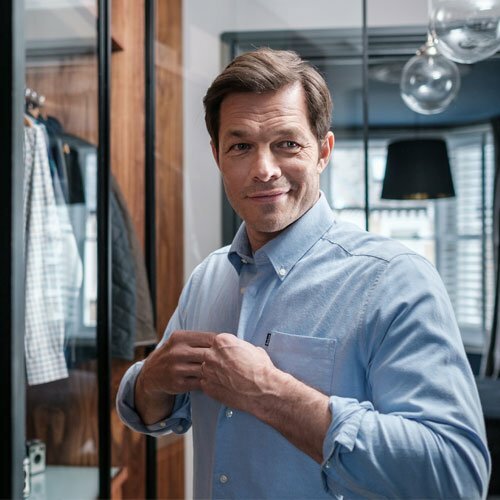 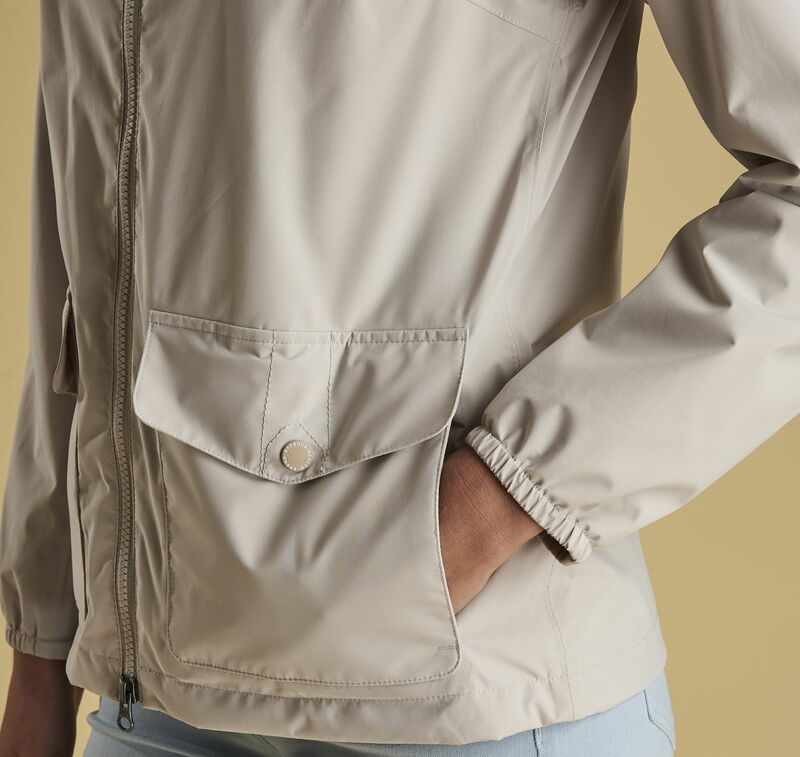 This waterproof jacket is a dependable option for the milder months – keep it stored in your bag ready to throw on when it looks like rain.